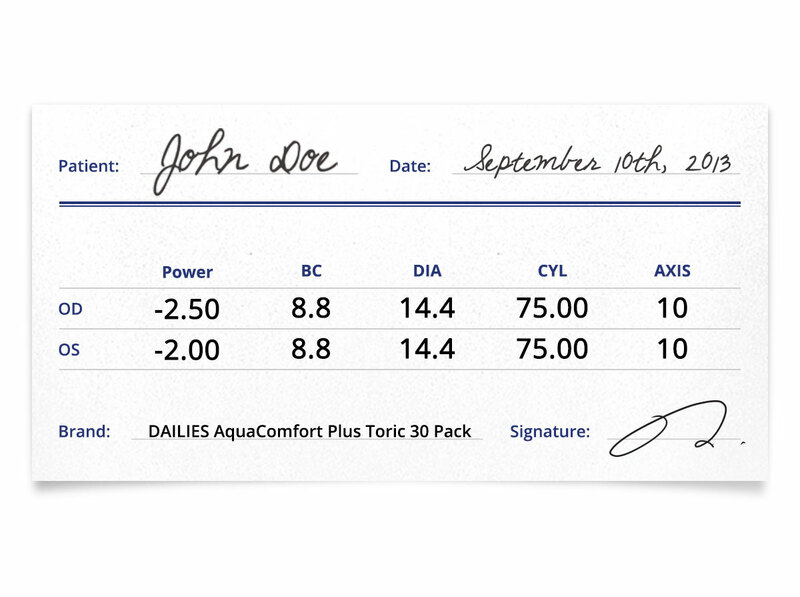 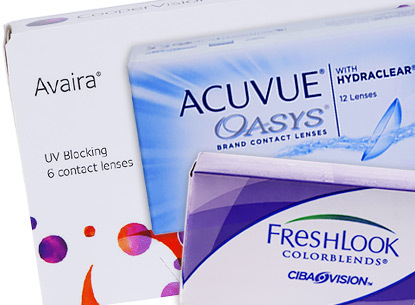 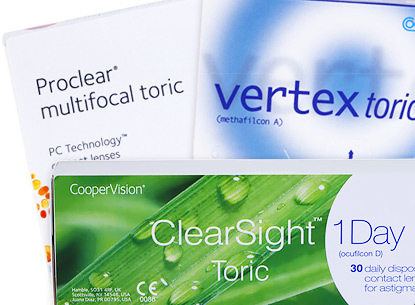 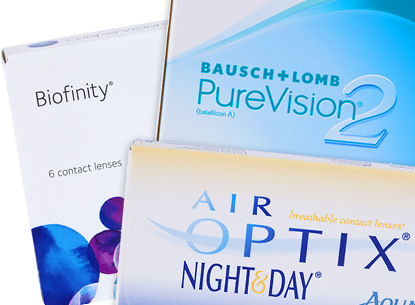 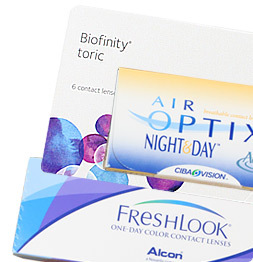 Package Details: 30 sterile, disposable contact lenses. 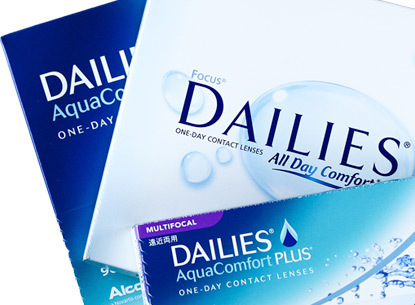 DAILIES are a refreshing way to start your day. 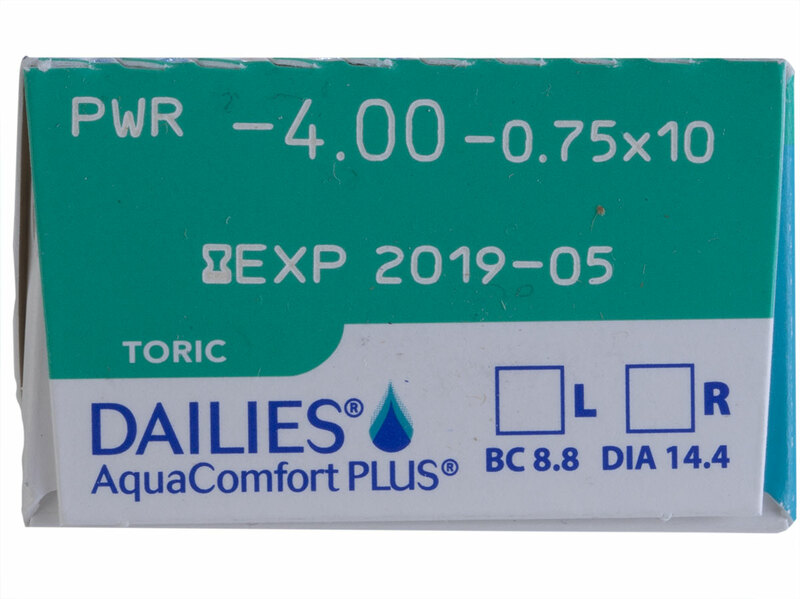 As a member of the Alcon family, DAILIES, have always had a high recommendation of products, and reviews. 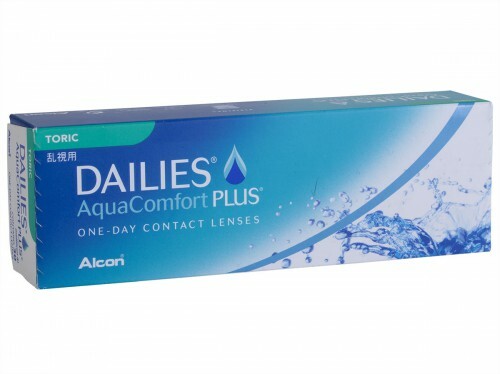 They are known best for the comfortable feel they provide, while lasting long hours.